Last week Akothee took it to social media to trash local daily reports that she is having an affair with gospel singer Benachi. Benachi has also come out to deny the claims, he was speaking in an interview with Pulse where he echoed Akothee’s sentiments that the two are not an item. Rumors about the two dating came up when Akothee, in congratulating Benachi after winning a Groove Award, called him boo. “Well, there are many ladies who follow me on social media to the point of stalking me. They comment on my posts and call me all sorts of sweet names. It does not mean we are in a relationship. 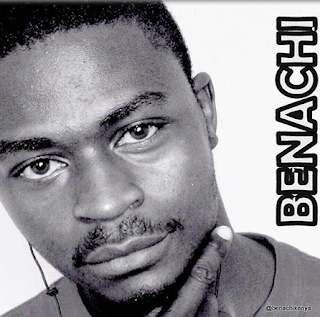 Everyone has their freedom of expression.” Said Benachi. “I do(know Akothee) but I am not dating her, we are just friends,” He added. During the interview Benachi also revealed that he has a girlfriend.